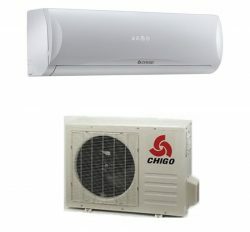 We have all category split Air conditioner for our valued client. 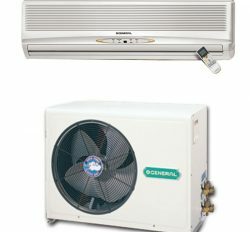 It will be various international renowned brand name product. 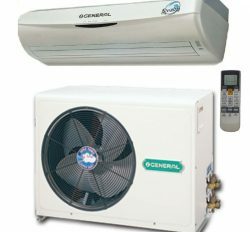 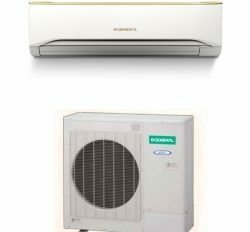 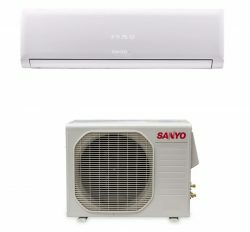 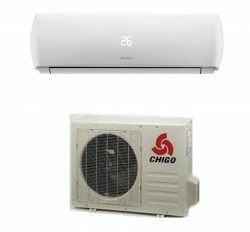 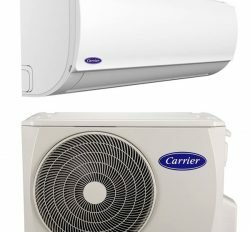 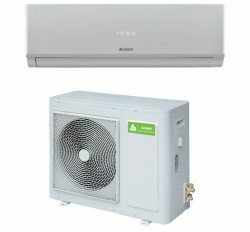 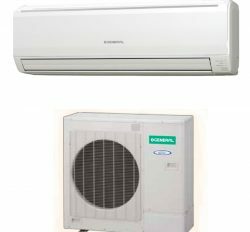 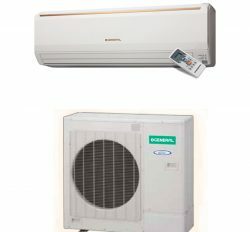 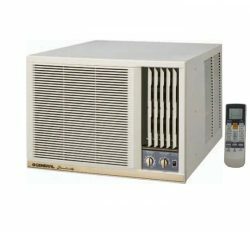 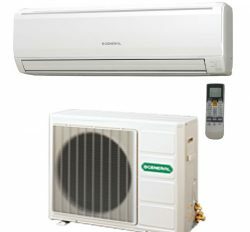 For Example: General Split Ac, Carrier Split Ac, Midea Split Ac, Samsung Split Ac, Panasonic Split Ac, Sharp split Ac, Hitachi Split Ac, Gree Split Ac, Chigo Split Ac, LG Split Ac, Daikin Split Ac, walton Split Ac, Singer split Ac, TCL Split Ac, Mitsubishi Split Ac, Toshiba Split Ac, Haier split Ac, National Split Ac and Sanyo Split Ac.